Walnut Creek crosses the property from north to south and a portion of the property does lie in the floodplain according to FEMA flood maps. This property also has quick access to the Grand Parkway 99, approx. 5 miles to the south. A new survey will be required to confirm the property boundaries. 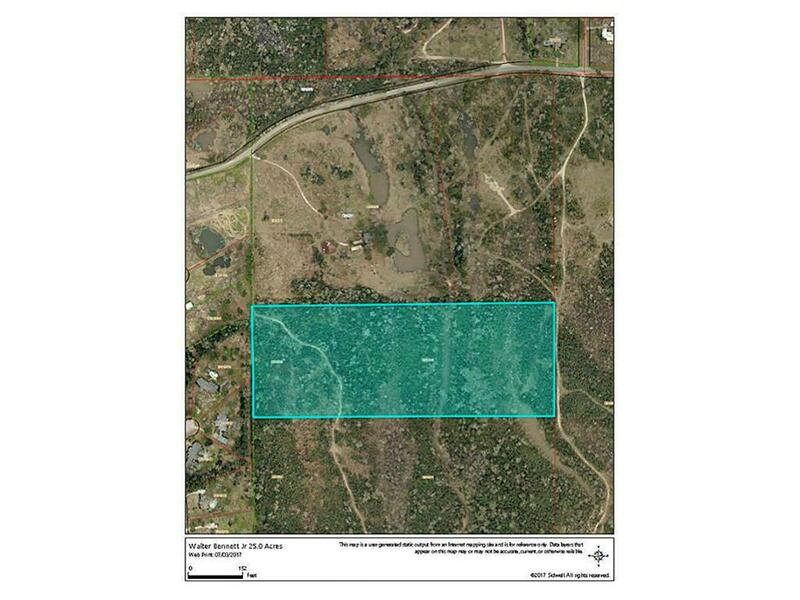 Access to the property is from Decker Prairie Rosehill Road via 30ft easement.